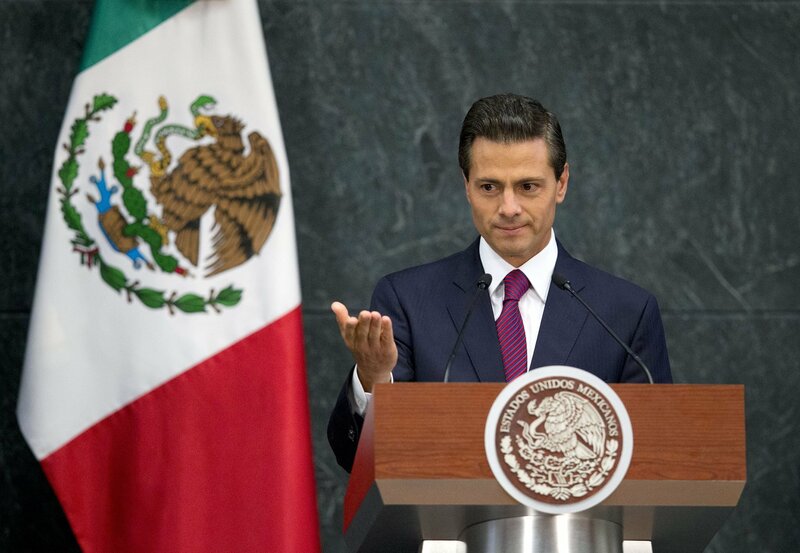 Today, Enrique Pena Nieto will deliver his annual state of the nation address in Mexico City. Pena Nieto’s presidency has been flagging for years amid persistent poverty and drug-related violence; Mexico recorded an astounding 23,000 murders in 2016, while close to 50% of the country is below the poverty line. The President’s approval has fallen to 12%, while his Institutional Revolutionary Party polls a distant third with 17% of the vote in next year’s general elections. The President’s unpopularity has opened the political door for Andres Manuel Lopez Obrador and his far-left MORENA party, which tops the polls with 33% of the vote; the first place candidate winning the presidency even without a majority. A fierce critic of Pena Nieto’s policies to liberalise Mexico’s energy and education sectors, Mr Lopez Obrador has sought to parlay Donald Trump’s unpopularity in Mexico into electoral victory, slamming Pena Nieto’s perceived deference to the American president. The political benefits to attacking Trump are widely apparent; even if Lopez Obrador falters Mexico’s next President will be pressured to take a harder anti-American line. The result will likely be decreased Pan-American cooperation, which could complicate the ongoing NAFTA renegotiations. Narendra Modi is expected to reshuffle his Union Council today; it will be the third such shakeup since 2014. The move comes almost a year and a half before the next federal elections. Amid sluggish economic growth, the manoeuvre is an attempt to display effective governance by minimising inefficiencies. This will entail cutting or merging certain ministerial positions and filling vacant portfolios such as environment and urban development. Five ministers of state have already offered resignations, making way for changes. 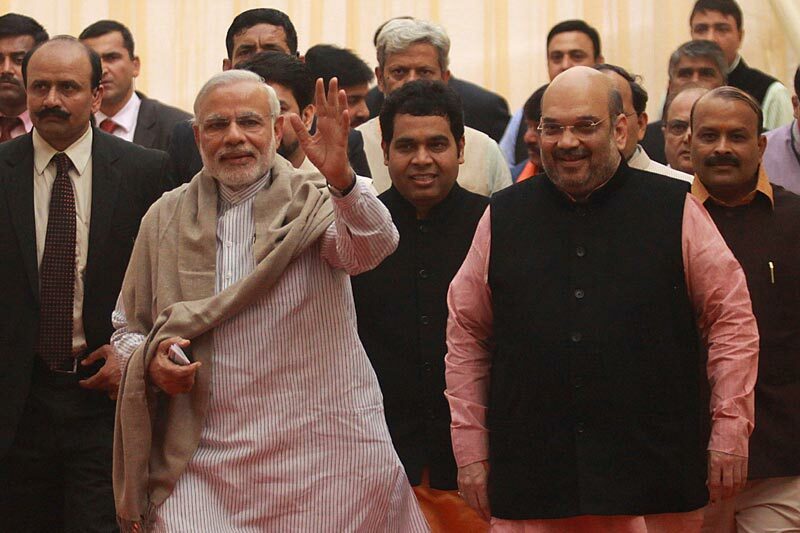 The reshuffle will also solidify and reward the loyalties of some new additions to the National Democratic Alliance—the coalition headed by Modi’s Bharatiya Janata Party (BJP). As such, parties like the Janata Dal and the All India Anna Dravida Munnetra Kazhagam will likely be awarded cabinet positions. BJP President Amit Shah has set lofty goals for his party in the upcoming elections, promising it will win over 350 out of 545 lower house seats in the 2019 elections. By reaping the benefits of a reshuffle, the Modi government, which already enjoys high approval ratings, could very well achieve that goal. 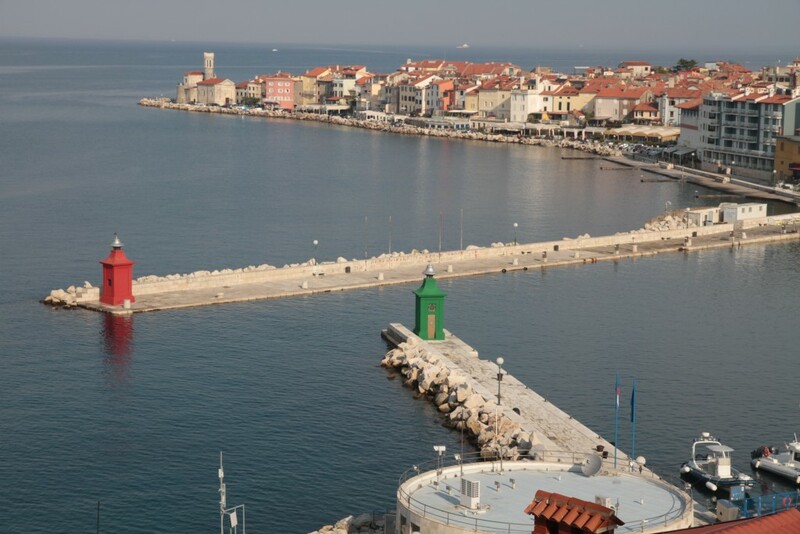 Slovenian political theorist and former diplomat Milan Balazic will visit the disputed Gulf of Piran to test implementation of a July 29 ruling by The Hague Permanent Court of Arbitration that awarded Slovenia control over most of the disputed waters. The Gulf, Slovenia’s only direct access to international waters, has been contested between Slovenia and Croatia since the breakup of Yugoslavia in 1991. The dispute led Slovenia to block Croatia’s EU admission for years. Although leaders from both countries agreed to Hague arbitration in 2009, Croatia withdrew from the process in 2015 after transcripts leaked that showed Slovenian Foreign Ministry officials in illicit private contact with arbitrator Jernjej Sekolec. As a result, Croatia rejected the ruling and insisted on further bilateral talks, while Slovenia threatens to take the matter to the European Commission if Croatia does not accept the ruling. The situation bodes ill for a region marred by numerous border conflicts; Croatia alone has disputes with every single former Yugoslav republic it borders. European leaders had hoped the arbitration could be a precedent to resolve future disputes, but Croatia’s obstinance will continue to poison relations among former Yugoslav Republics.